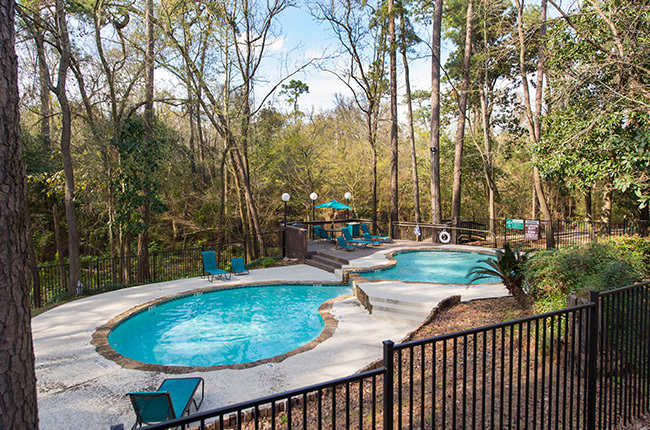 Located on Normandy Street, Riverwalk Apartments provides a central location in the heart of Houston, Texas. We are minutes outside of Downtown Houston, which houses a plethora of attractions including The Shops at Houston Center, Minute Maid Park, Market Square Park, and Central Library. The University of Houston is also nearby, making our community the perfect place for university students and staff to settle down. For sports and entertainment fans, the Toyota Center is a mere twenty minutes from our community. You’ll never have to miss a Rockets game or the hottest touring concert! If you ever feel like escaping Houston for the weekend to explore all that Texas has to offer, Riverwalk Apartments features close proximity to major highways such as Interstate 10, Beltway 8, and Highway 90. Call and schedule your personalized tour today at Riverwalk Apartments.